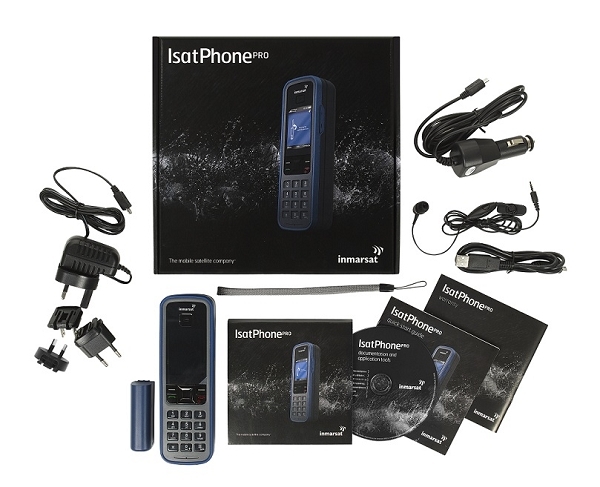 USED IsatPhone PRO Standard Kit plus belt holster, extra battery, and 6-month warranty. Optional Padded Softcase shown but not included. Personal Alert Feature that lets you send your last GPS fix and a short canned message to up to 10 text or email addresses -- just by holding down the * and # keys for 2 seconds. * The prices on this page are only valid until our current inventory of used phones is exhausted. Mountainous terrain and other vertical obstructions such as tall trees or buildings may block the Inmarsat satellite signal. As a rule of thumb, the Inmarsat satellite is usually accessible between 50 degrees N latitude and 50 degrees S latitude, though terrain masking can still occur. 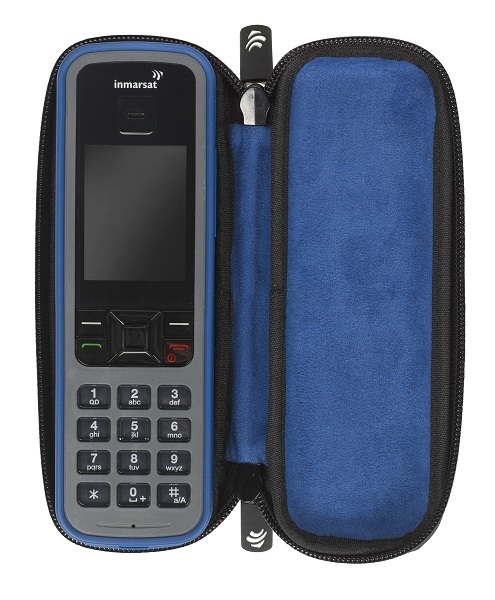 We do not recommend the IsatPhone PRO for extremely mountainous areas. GPS Features: view and text your position to others. Emergency Communication: Send a GPS-enabled text or email message to a pre-configured list of friends using a short dial code. 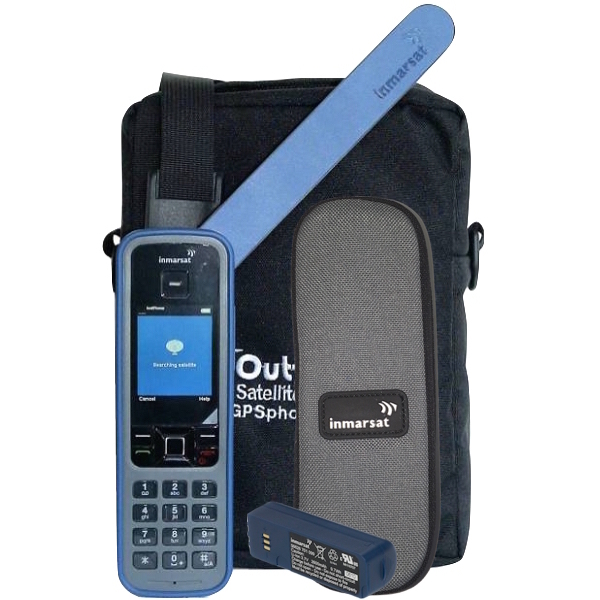 Optimizer Hotspot for the IsatPhone PRO: The Optimizer lets your iPhone, iPad, Android, Windows PC, or Mac access the IsatPhone PRO for email or even GPS tracking. 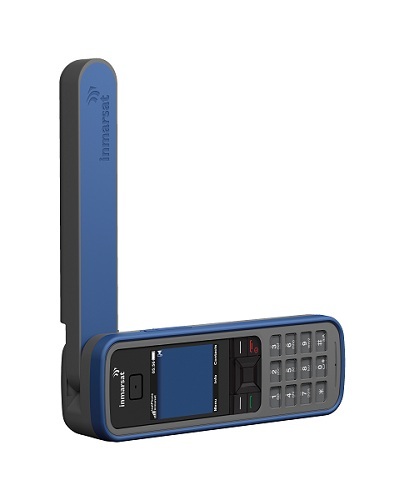 The IsatPhone PRO provides 2400 bps (best case) internet access which though sufficient for light email applications, is insufficient for most web browsing applications. 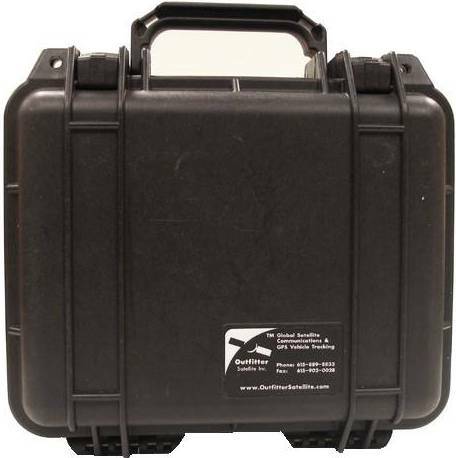 Pelican 1200 Case with Softcase Insert: Watertight transport case available in black and high visibility-orange. 4-Watt Compact Solar Charger -- This light weight solar recharging solution is designed to be lashed to your backpack so the 4 Watt solar panel can recharge its 15 Watt-Hour internal battery as you walk. 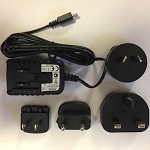 The internal battery can recharge your IsatPhone satellite phone and other small USB rechargeable devices. We recommend that you top off the IsatPhone often. A fully discharged IsatPhone battery may require several charging cycles. 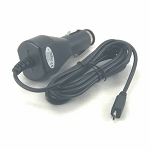 Car Antenna: Magnetic-mount car antenna with 1.5 meter antenna cable. 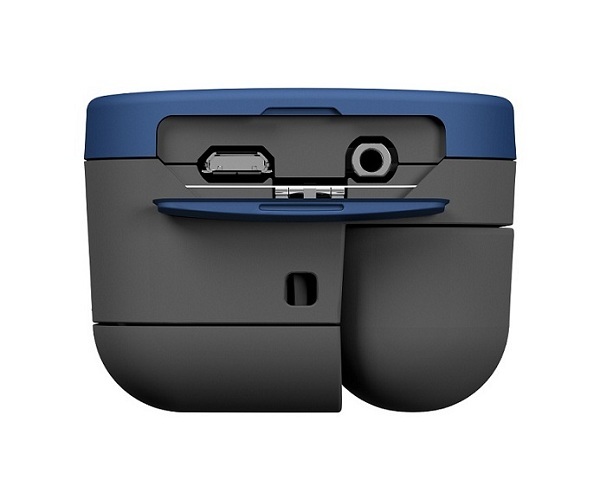 IsatDock MARINE: This docking station has a protective cover to shield the IsatPhone PRO while docked. It has a built-in speaker and microphone and a built-in privacy handset. 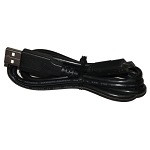 GPS tracking capabilities are built into the dock. Mast Antenna and antenna cables are sold separately. 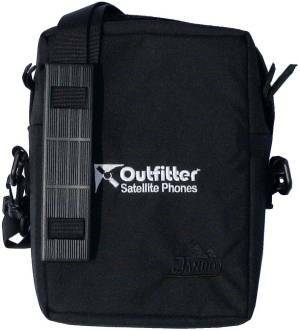 Outfitter Satellite offers 6, 12, 18.5, 31, and 50 meter antenna cables. Instructions for texting from an IsatPhone PRO. Instructions for quickly sending a personal alert broadcast to up to 10 email or text recipients from an IsatPhone PRO if you have an emergency. Instructions for upgrading the firmware on your IsatPhone PRO.